Give your cushions an adorable makeover with these My Beauty Tool Air Puffs from Etude House! 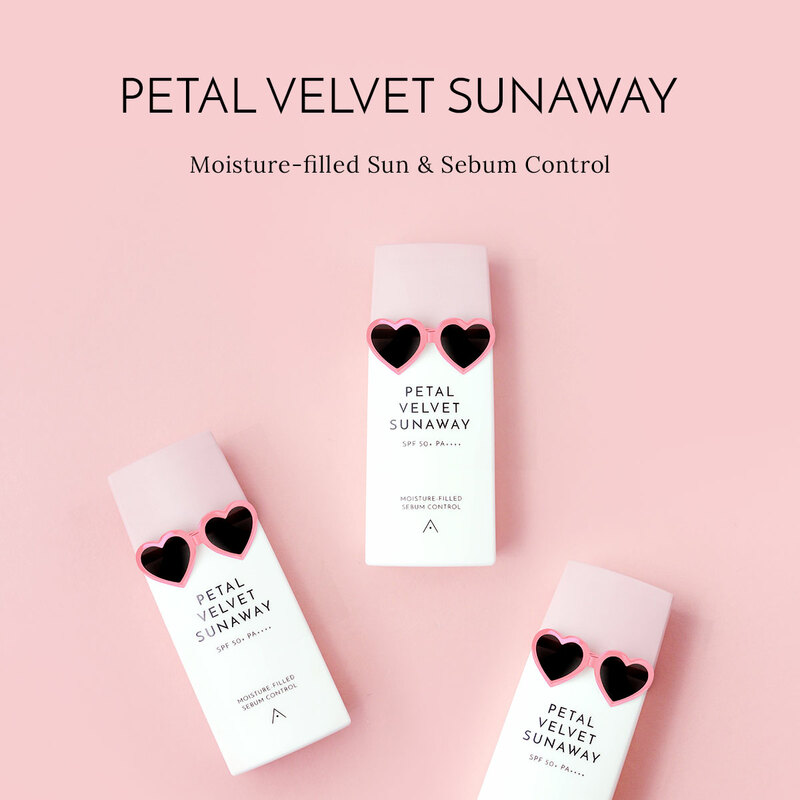 With the cutest designs, these puffs feel comfortable on both your fingers and your skin, providing the face with an even application and a smooth finish. We need these right meow! Use the puff to pick up product and bounce evenly onto the skin for seamless coverage.